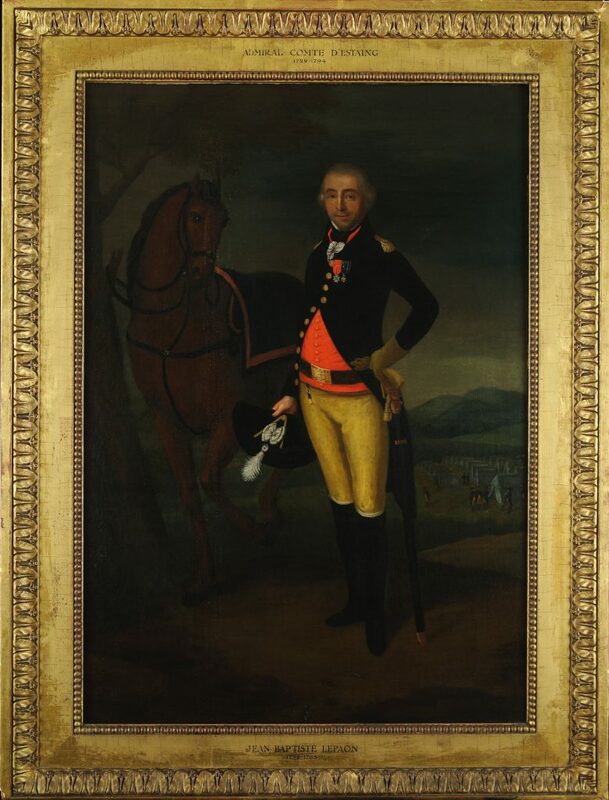 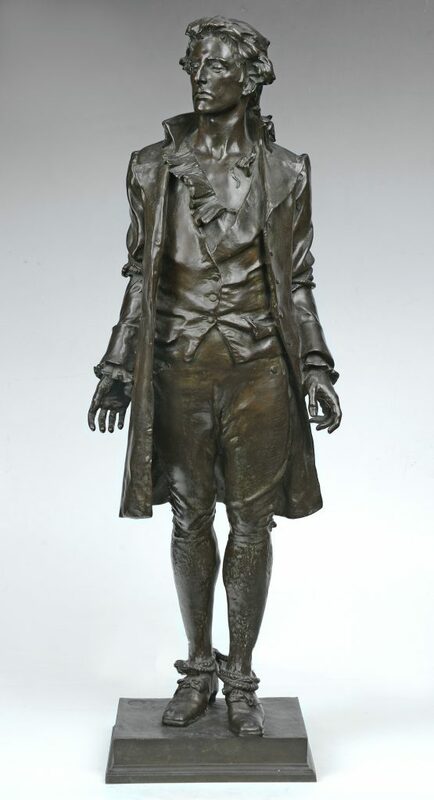 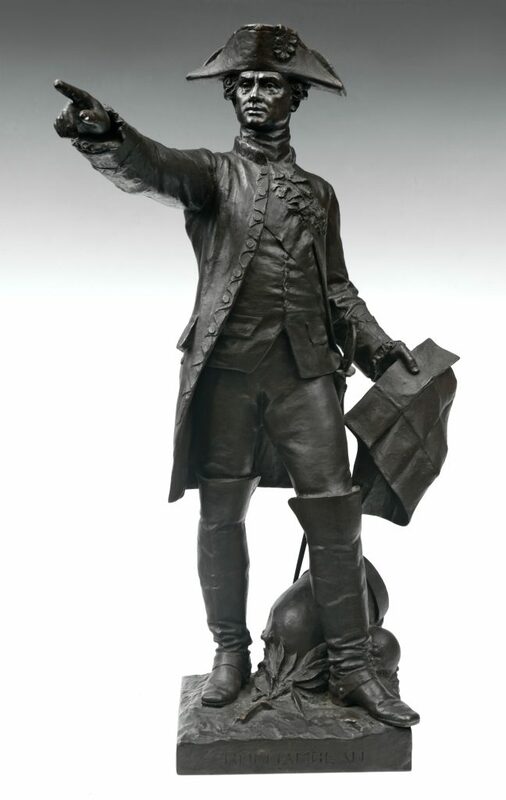 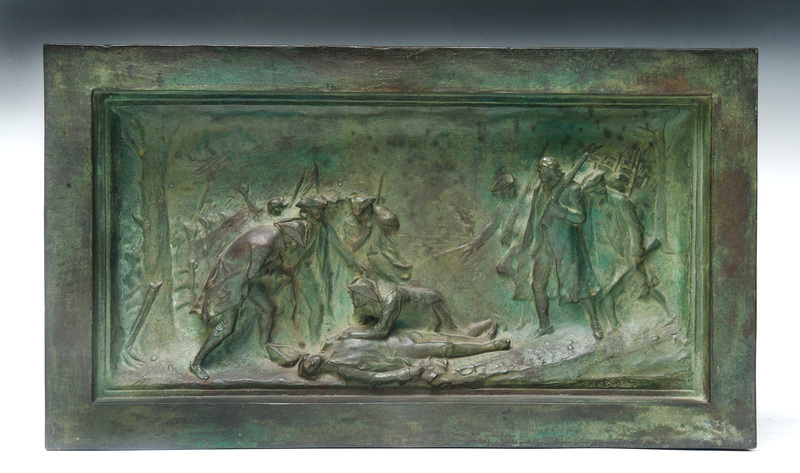 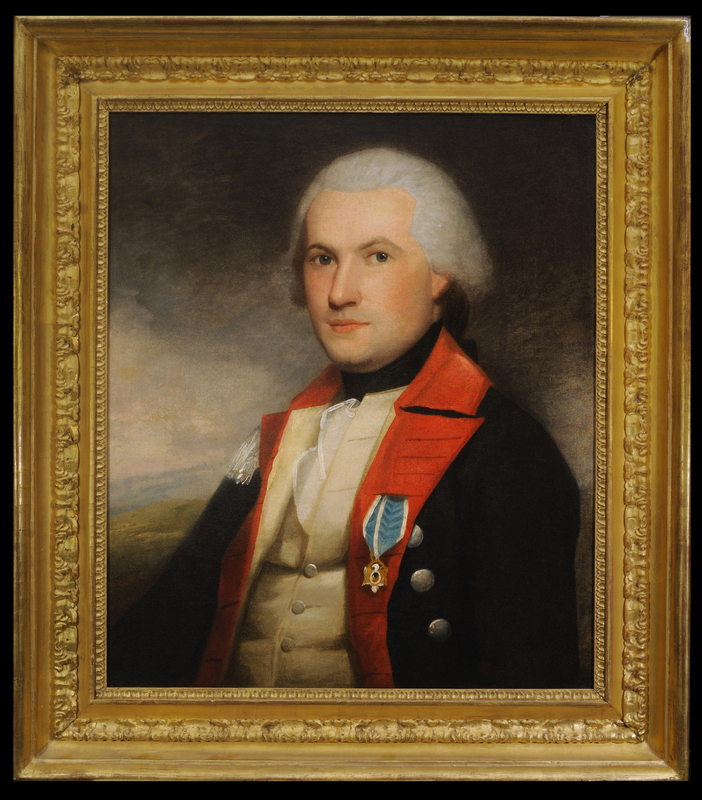 The more than two hundred paintings and sculptures in the Institute’s collections depict men and women who participated in the American Revolution, picture historical events and places related to the War for Independence, and memorialize the ideals and achievements of the revolutionary era. 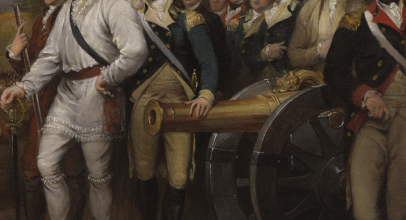 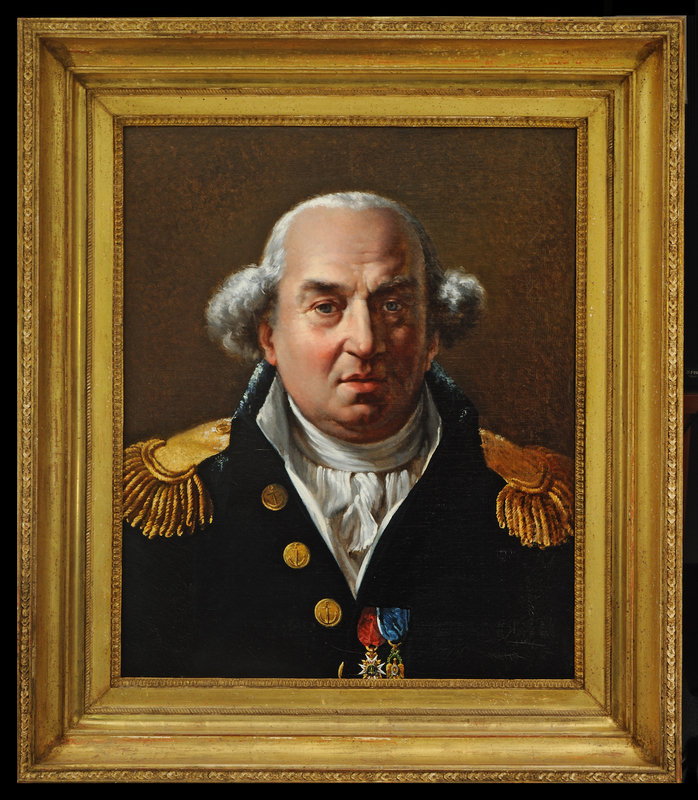 Most of these works of art are portraits created during the subjects’ lifetime, revealing the faces of men and women who fought for American independence. 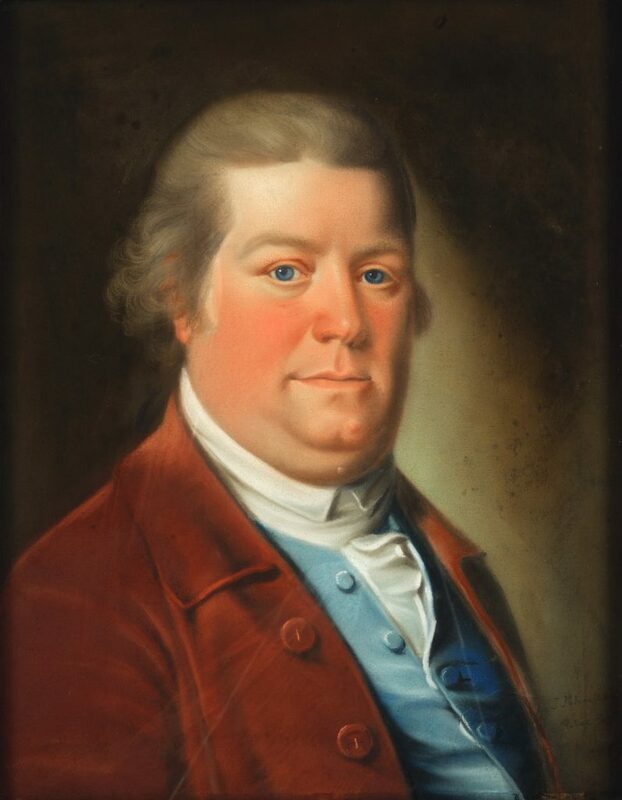 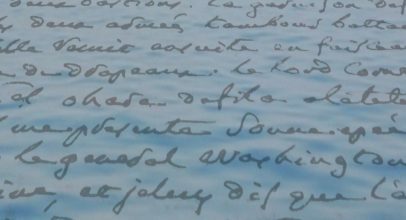 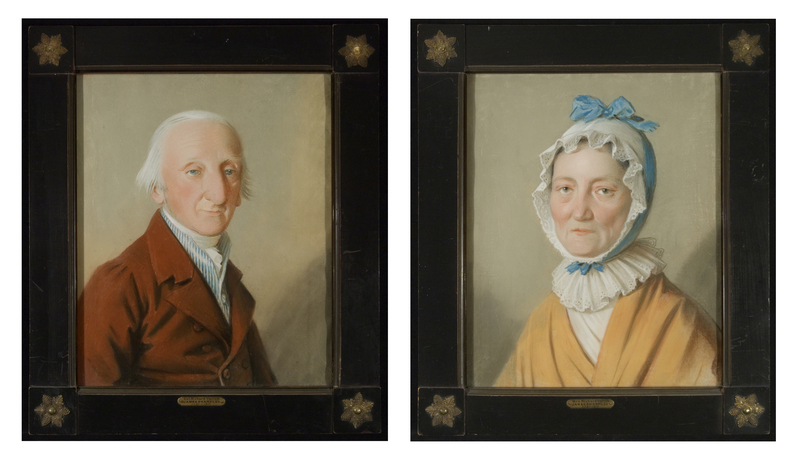 In many cases, the portraits in the collections are the only known likenesses of the individuals they depict. 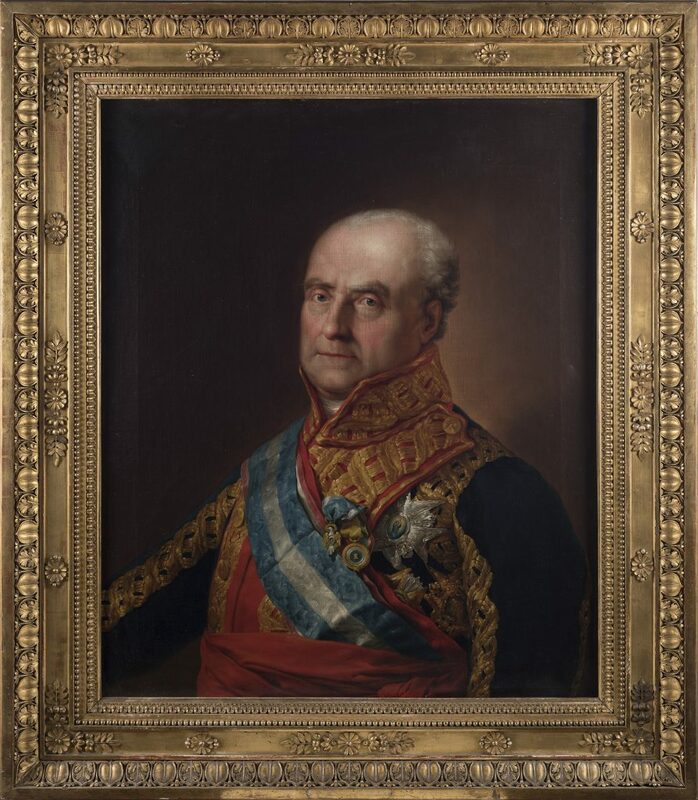 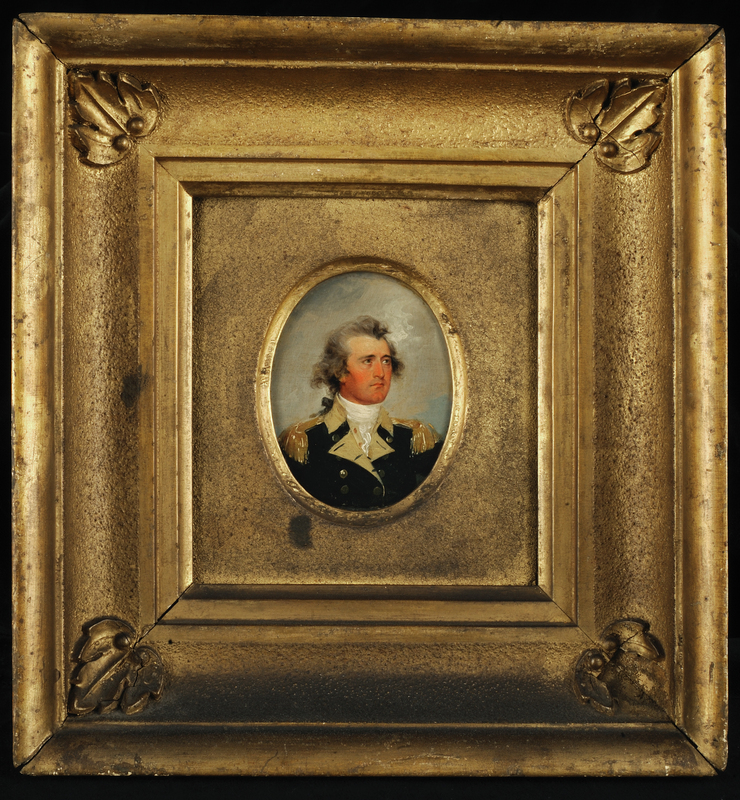 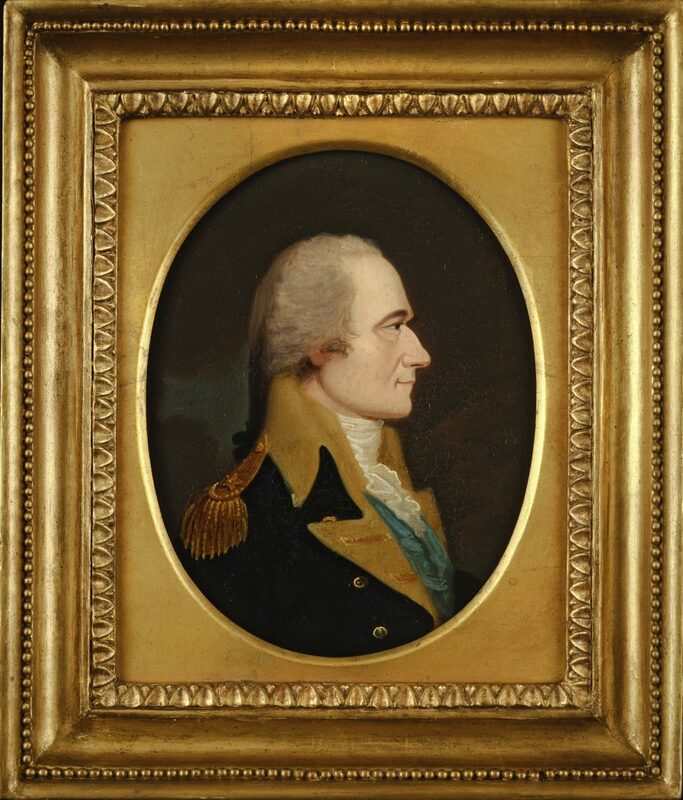 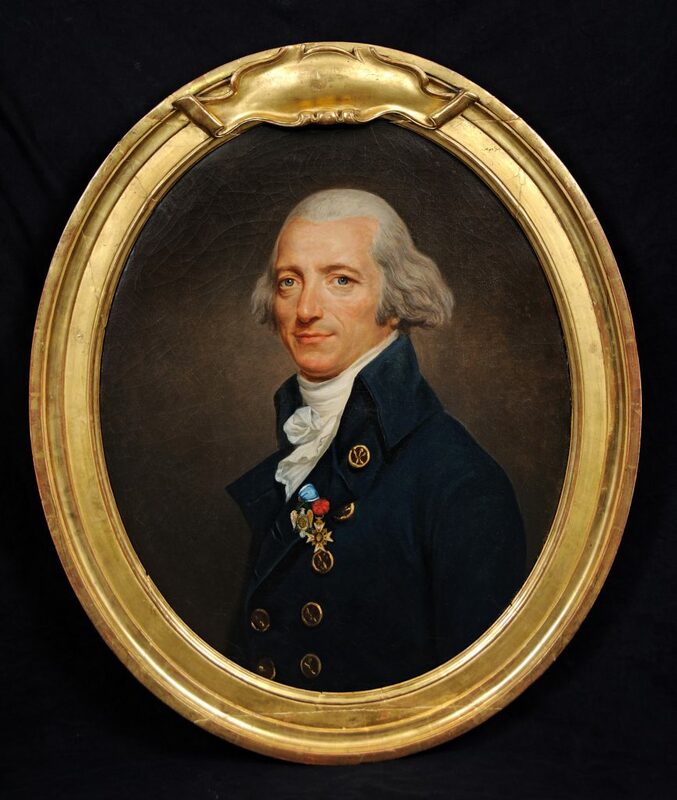 A particular strength of the collections is more than forty portrait miniatures, small but highly detailed portrayals of soldiers and their loved ones that were intimate keepsakes for close family members. 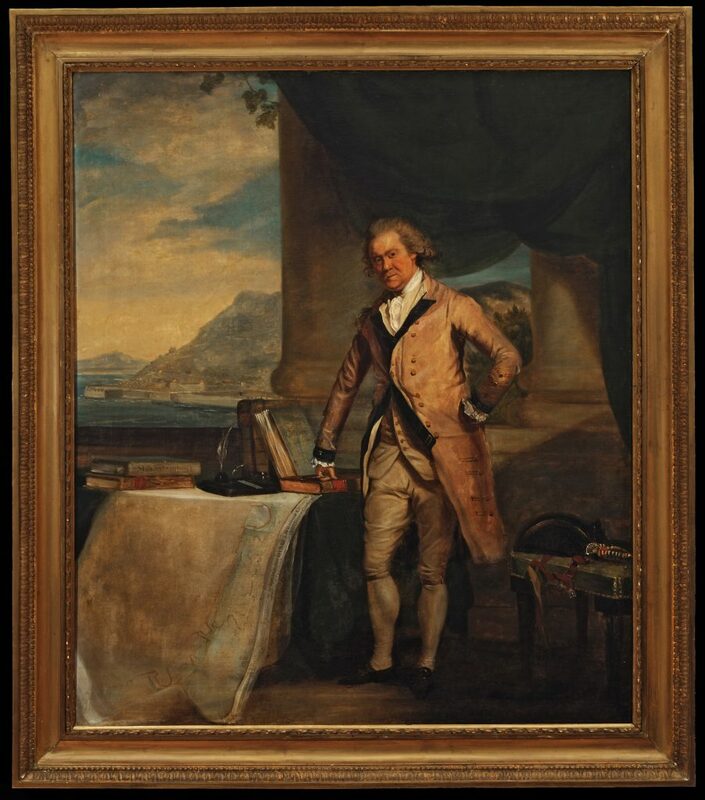 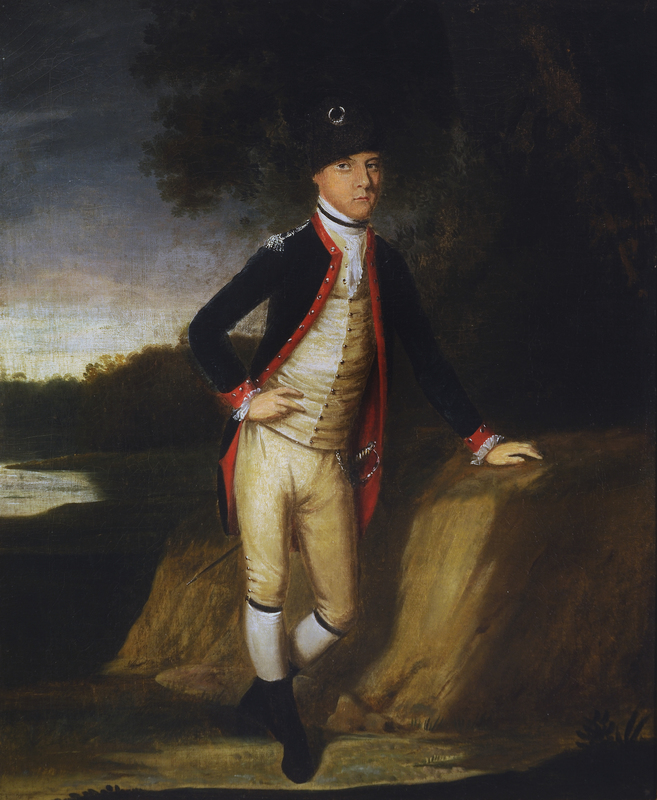 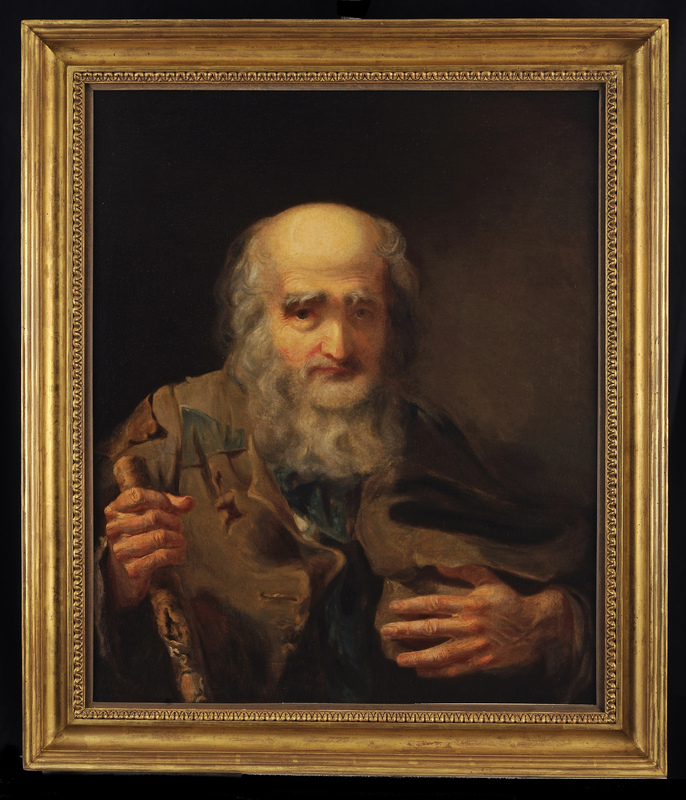 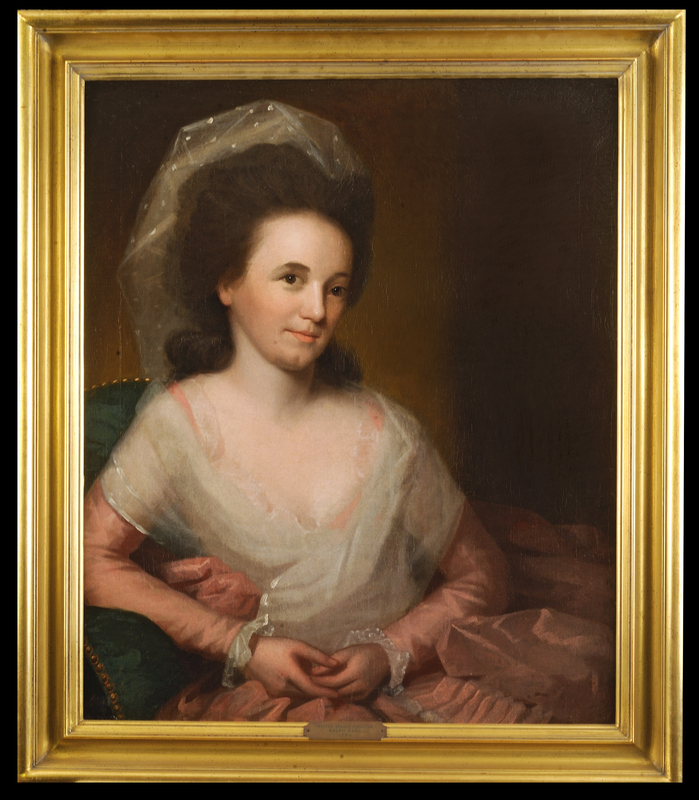 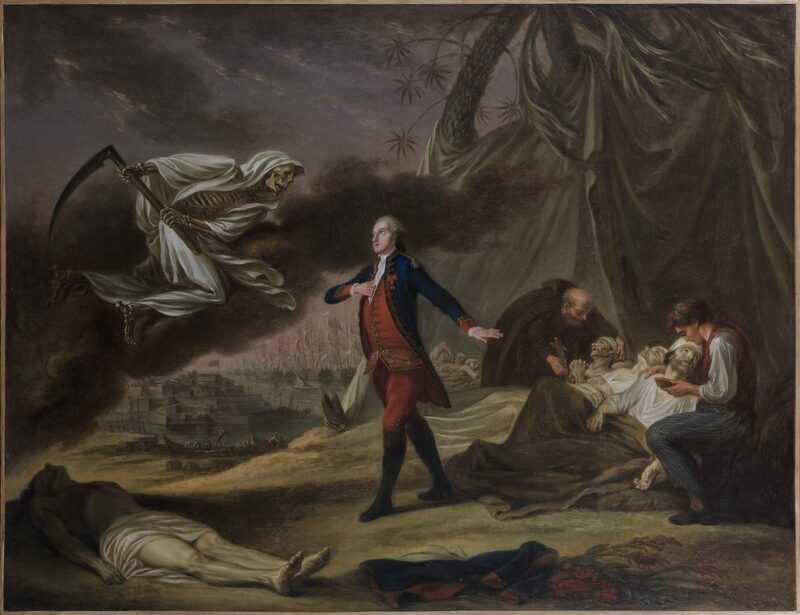 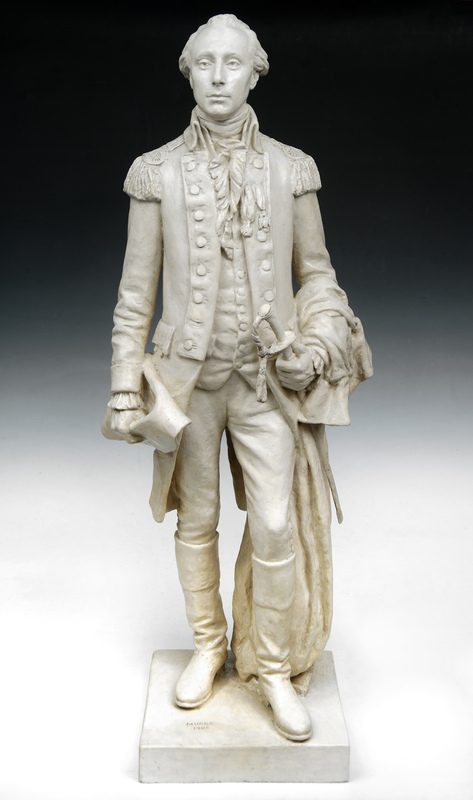 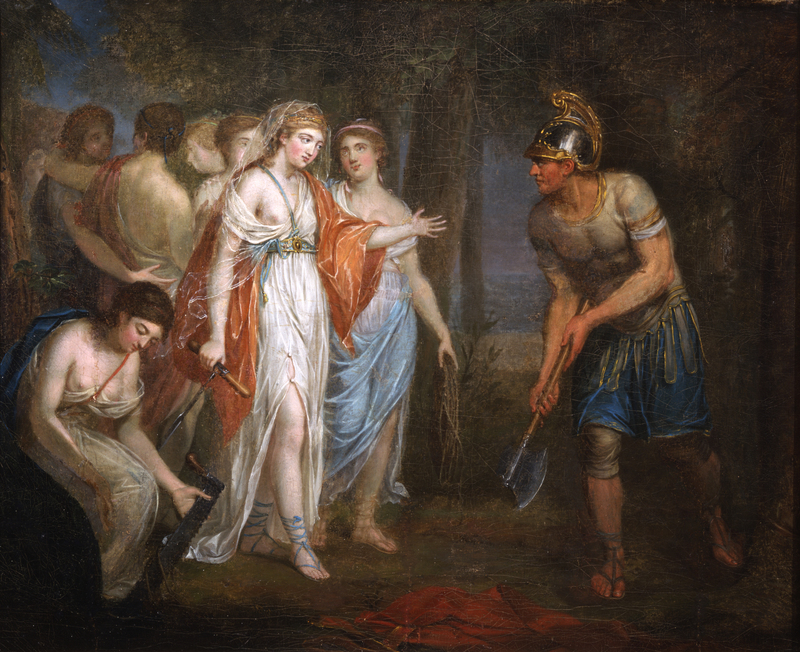 Artists including Charles Willson Peale, Ralph Earl, Gilbert Stuart, John Trumbull, Frederick MacMonnies and Paul Wayland Bartlett are represented in the collections.